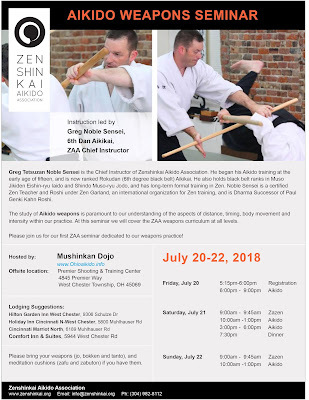 and its the first official weapons seminar from ZAA. 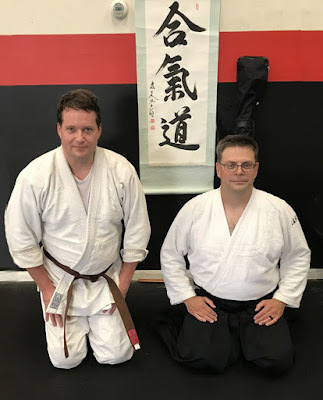 As a Kyu rank student, you will have the opportunity to work with yudansha of all levels to increase your skill and understanding. As a yudansha, you will have the opportunity to work with ​senior yudansha to challenge your focus and intensity, while increasing your skill level.